Be seen this New Season in this easy to wear style from Daniel Footwear. 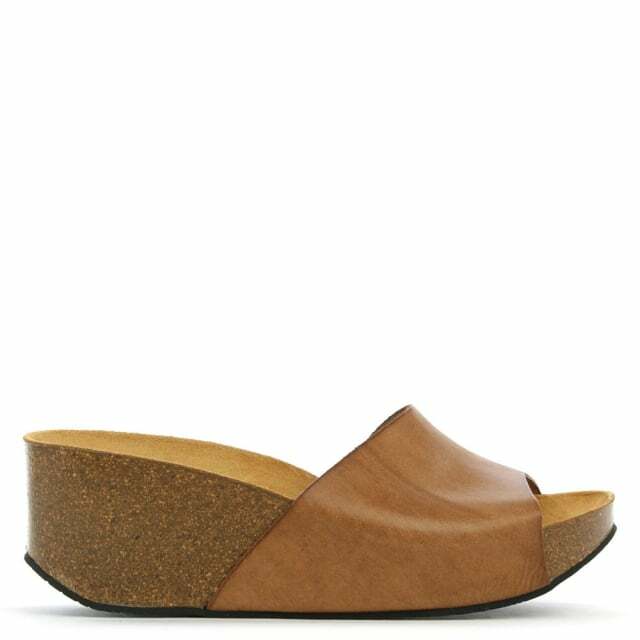 The 'Tavernola' wedge mule is crafted from premium leather with luxurious lining featuring a classic cork wedge and comfy rubber sole. An easy to wear slip on style featuring chunky on strap upper. Signature Daniel branding is seen to the foot-bed. It's all about the mule this Season and this version from Daniel Footwear is the perfect example. I absolutely love these. They arrived beautifully packaged and the shoes are very well made in a gorgeous soft leather. Great fit too. I'll definitely be visiting Daniel again.